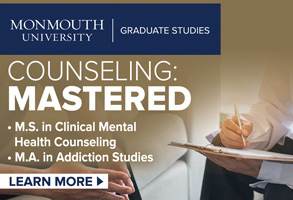 In six different graduate programs, I have taught students who were training to become either clinical mental health counselors or school counselors. During my first years in counselor education, students practiced their counseling skills by recording themselves as therapists with acquaintances of friends who served as clients. These sessions occurred outside of class. The students’ recordings were then brought to class, and we would listen to the most important parts of the sessions. Together, we critiqued what we heard. This continued for eight sessions and seemed to work quite well. As time passed, however, and the programs where I taught changed, situations became more complicated. My students had increasing difficulty finding practice clients. Finding someone to volunteer became challenging and potentially risky. Random advertising to recruit volunteer clients on Craigslist or other sites would not work. I placed a stipulation on students that their volunteer clients were not to be in ongoing therapy or on psychiatric medication. To minimize issues, I also said that client problems needed to be related to work or relationships. Allowing these counselors-in-training to rely on their fellow classmates as clients was a poor alternative. Either a student client would disclose too much information and leave the student therapist overwhelmed, or the student client was closely guarded and would not share enough. Student clients who were already in therapy were having issues for obvious reasons, and this raised other hurdles. First, clients do not see two therapists concurrently and, second, the student therapists were not equipped to handle real psychological problems because they did not yet have the proper skills. This was not a productive learning situation. How far could a vulnerable student be pushed before disaster happened? My concern has always been for the safety and mental health of all students. 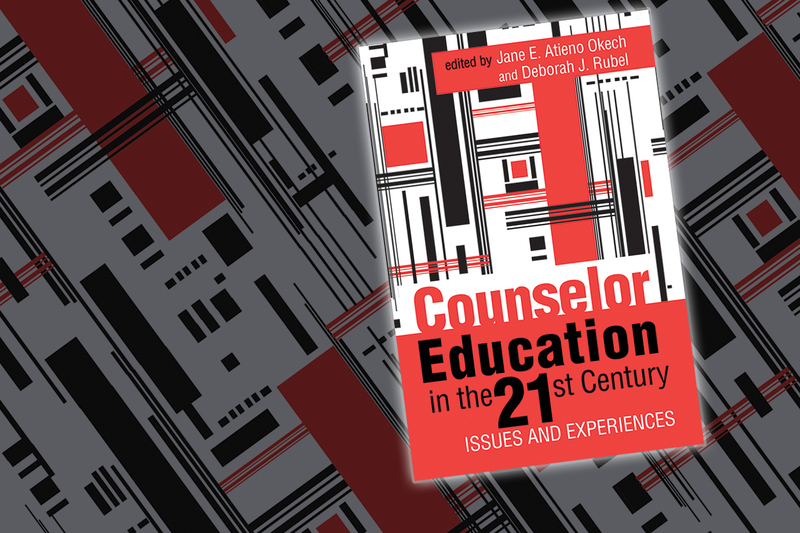 I needed a new technique that would allow graduate students to acquire and practice counseling skills without being encumbered by their own personal issues or those of their classmates who were serving as practice clients. Essentially, the task remains the same: Record eight or more practice sessions throughout a semester. However, I now ask graduate counseling students to serve as both the client and the therapist for a fellow classmate. Each week, the client and the therapist work on an issue that is stated as the presenting problem during the first session. At a designated time — using approximately 30- to 45-minute sessions — the roles are reversed. 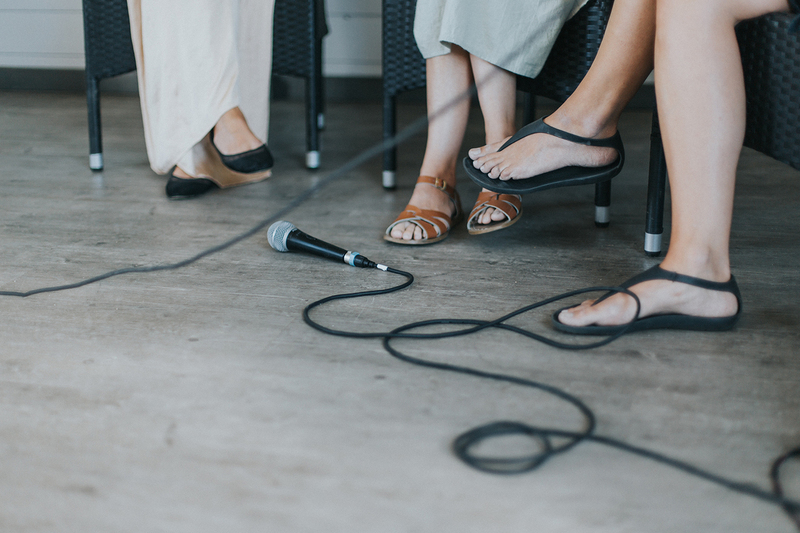 (My preference is for a longer amount of time, 45 minutes, but that depends on whether recording is being done during a three-hour class session or outside of class). 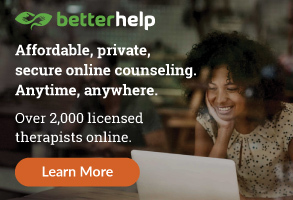 As follow-up assignments, the therapist submits DAP (data, assessment and plan) notes after the session, and the client submits a reaction statement. During class time, we discuss approaches the therapist can take as we dissect the client’s responses. This enables students to select a persona that they might want to adopt for their recording sessions. The next step is to thoughtfully create a profile of an individual: Adopt a name, a gender, an age, a race, a profession and an education level. I also ask students to consider whether the support of specific family members and friends might have contributed to their character being more or less resilient. In other words, I guide them to create a character with a history, a family and a social constellation. Finally, as their new persona, I ask them to state their problem: Why do they want counseling at this time? To adopt their persona, students need to know more about their character and the character’s problem. The students research various aspects of their persona so they can become a credible client in therapy. They develop their persona from journal articles, book chapters and additional media sources (as noted in the bibliography of their final paper). In one final paper, a student wrote that she chose her persona because she wanted to experience a reality so far from her own that it would be a complex, yet interesting, challenge. In another situation, a student based her persona on a character from the film Prayers for Bobby, which involved the suicide of a younger sibling who was struggling with gender identification. Other students simply created their own persona. For example, a female student created a biracial, Hispanic and black 16-year-old male who was dealing with issues about his sexuality. The research enabled the student to learn more about specific issues, including being biracial, being a male, the acceptance of homosexuality in Latino and black cultures, and problems dealing with parents’ reactions to coming out. A male student decided to be a female persona with marital issues. She was struggling with her husband’s domineering role in their marriage. She was also wrestling with notions of divorce, all from a female perspective. The results of this method were consistently favorable. The students not only learned about specific populations and disorders but also gained insights into mental health problems. They practiced skills and became aware of which skills seemed more effective under various circumstances. The students reported that open class discussion reduced their tension levels and feelings of stress about serving as therapists. They freely critiqued one another and offered suggestions about how to best proceed with specific clients. Chris shared that the counselor didn’t always need to have all the answers. He acknowledged that having an empathic listener lessened the stress he had placed on himself. He reported that he was able to relax more and allow conversations to come naturally. 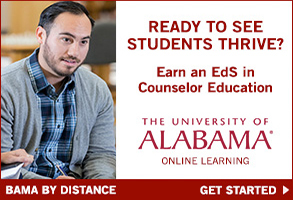 I firmly believe the didactic implementation of creating a persona for recording practice counseling sessions uses counseling skills while raising awareness of students’ potential as counselors. Having students research and develop a persona expands their knowledge base while helping them to acquire empathy. 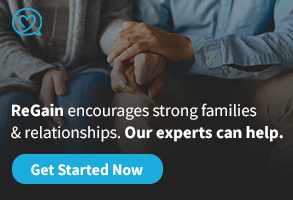 It’s one thing to hear about a problem; it’s another to adopt that issue as your own and seek counseling to help resolve issues. I strongly believe my method works for all students on several levels. As students learn basic counseling skills, using those skills in sessions with practice clients is essential. One advantage of my method is that each student gains knowledge and no students suffer. Most important, this method psychologically protects the individual student while enhancing fundamental skills practice, broadening knowledge and influencing future mental health counselors. 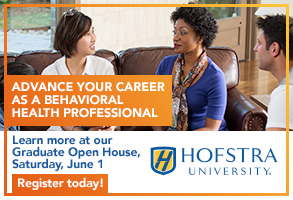 As educators, we want to prepare confident and effective mental health professionals. Helen M. Garinger is a licensed professional counselor, a licensed mental health counselor and a national certified counselor. After 13 years as a full-time professor, she is currently an adjunct professor at New York University, University of Connecticut and Norwalk Community College. She wishes to thank her graduate students for their great work and contributions. Contact her at hmg3@nyu.edu. 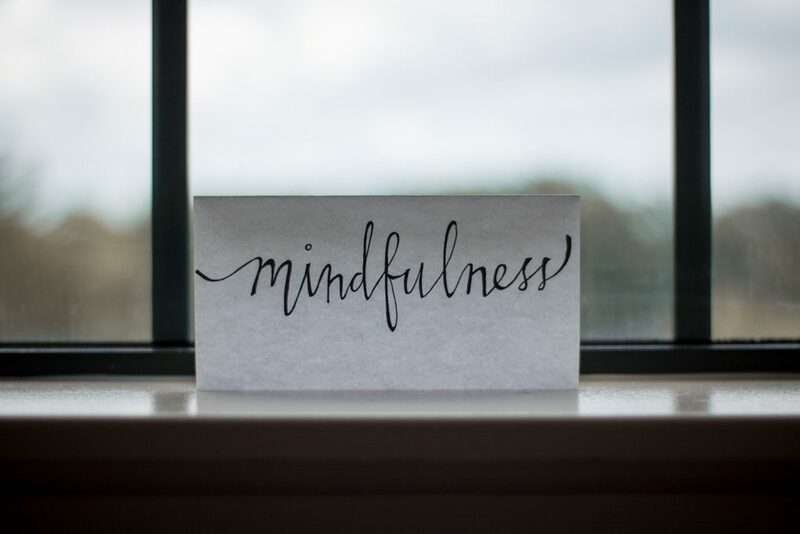 With all of the good data to support mindfulness in counselor education, I chose to describe a few of my favorite mindful interventions and how I implement them in my counseling courses. Breathing techniques and guided mindfulness practices are among the key interventions I include in all of my counseling classes. The interventions are secular; therefore, I do not use terminology that would be considered religious or unusual for the university context. I ask students to close their eyes while I guide them through a mindfulness practice of attending to a specific focus for several minutes, such as paying attention to each breath or sending out positive energy to self or others (i.e., stress breath and compassion meditation). The movement, breathing and mindfulness components of the class are designed to enhance the students’ capacities for sustained attention, promoting greater awareness of cognitive, physiologic and bodily states and how to regulate those states. In addition, I include a brief period of discussion prior to the guided mindfulness practice in which I offer didactic information about such topics as identifying stressful events, using mindfulness techniques to respond to difficult people, cultivating positive relationships with others and keeping one’s mind and body healthy. This information is often woven into subsequent guided mindfulness practices (e.g., using the breath to relax if something stressful has happened). Students are encouraged to practice these skills outside of class and reflect on their experiences in writing. Many students acknowledged that the “stress breath” was one of the most useful interventions they learned in class. Comments such as these need to be explored, and extended discussions on barriers to mindfulness can offer clarification. Before every practice, I give students the option to “pass or play,” meaning they can choose whether to participate in the mindfulness activity. If they chose not to participate, they are asked to sit and engage in a quiet activity. One of the biggest challenges I face in implementing mindfulness training is believing in myself as an experienced practitioner and qualified teacher. Although I have practiced mindful meditation for almost a decade, I am not certificated in yoga or meditation. For all intents and purposes, I am an ordinary professor with a personal practice. The majority of researchers and practitioners agree that teaching mindfulness requires a dedicated personal practice. In fact, Jon Kabat-Zinn advised, “Don’t turn mindfulness into a commodity.” He believes that mindfulness needs to become a way of life, not just a skill, an intervention or an outlook. In a 2012 article (“Teaching mindfulness to create effective counselors”) for the Journal of Mental Health Counseling, Jennifer Campbell and John Christopher described it as the sort of teaching that cannot be done from a manual. Instructors must be able to dive deep and connect with themselves through a kind of altered state. The authors recommended that those who do not yet have years of personal experience co-teach with experienced meditation teachers. Another challenge is finding time during class or in the curriculum for mindfulness training. 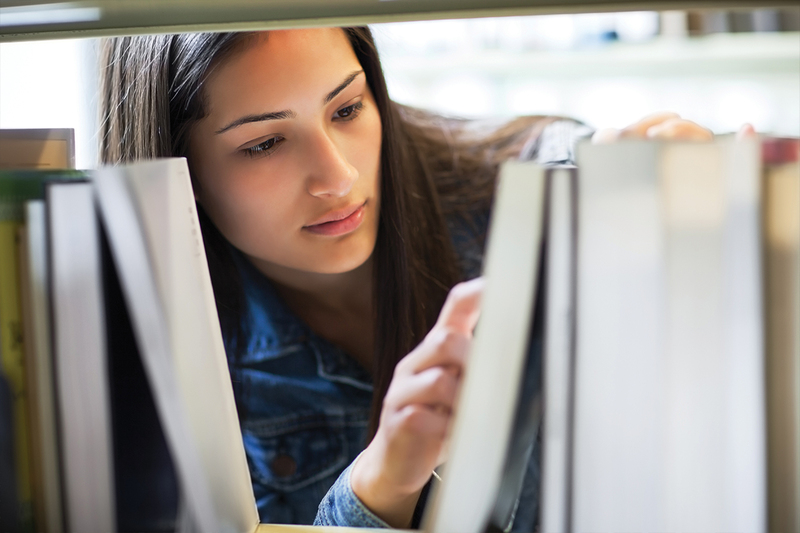 Time constraints and the pressure to cover course material is an ongoing concern in higher education. At times, implementing mindfulness practice can feel like an indulgence or an overwhelming addition rather than a useful tool. Taking time to implement mindfulness requires discipline and planning. I chose specific times throughout the semester to implement mindfulness training (i.e., before role-play activities, midsemester wellness day, finals week). 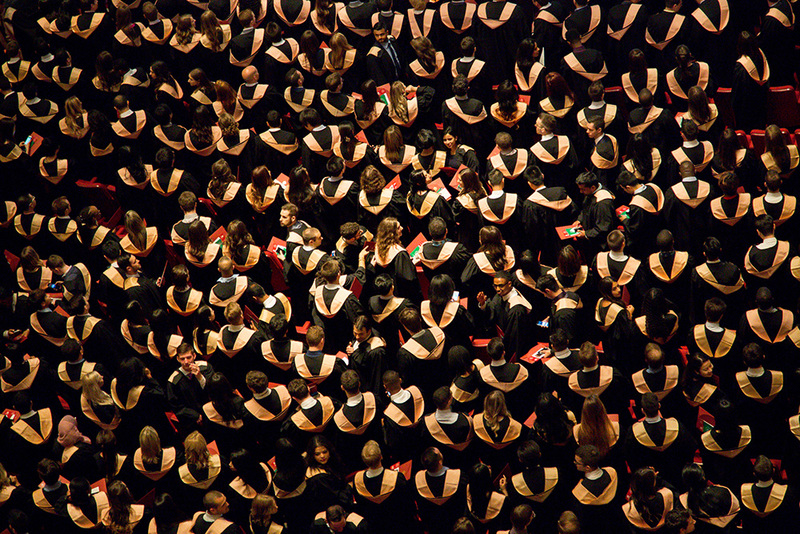 Every course is different, and the needs of the students vary. Choose what works best for you. The greatest challenge and best motivator for implementing mindfulness is helping students understand how mindfulness can be used to manage emotional reactivity. Incorporating research literature to support mindfulness as a tool for emotional and mental health is necessary to gain students’ trust. Mainstream information about mindfulness can be overwhelming and confusing. My job as a professor is to clarify the facts and demonstrate the tools. I choose to incorporate mindfulness practice in my courses based on positive outcomes relevant in the literature. Many of the students in my counseling courses have never practiced mindfulness or had any training on how to breathe. I find it both humbling and exciting to introduce this practice to students. I am humbled to share the art of meditation and excited to introduce mindfulness to students for the first time. The insights and changes that come with studying and practicing mindfulness carry over into life and work. My self-efficacy as a mindfulness educator stunted my motivation and confidence to do this kind of work. I erroneously believed that I lacked the qualifications and information required to help others learn to meditate. In essence, I was standing in my own way. Therefore, I conclude this article by appealing to the reader for brazen courage. If implementing mindfulness practice is your intended goal, commit to your own practice, align with like-minded and experienced faculty, and get out of your own way. Allison Buller is a licensed professional counselor and an assistant professor of counseling and psychology in the Department of Arts and Sciences at the University of Bridgeport. She is also a staff counselor for the university’s counseling center. Contact her at abuller@bridgeport.edu.